"...Although we may never know exactly with Jim Bowie's original "Bowie Knife" looked like... I am confident that the BESH Wedge has already carved out a well-deserved spot in the evolution of edged weapons... Something truly new is something really special. 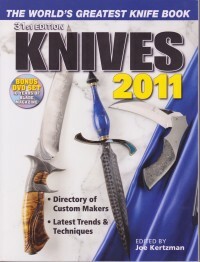 Beshara's revolutionary BESH Wedge is one of the few knives to come along in recent years to qualify on both accounts."